Meet the army of white hats - ethical hackers who help keep your data safe. Zoe Kleinman finds out why tech giants pay out thousands of dollars in lucrative bug bounty programmes. 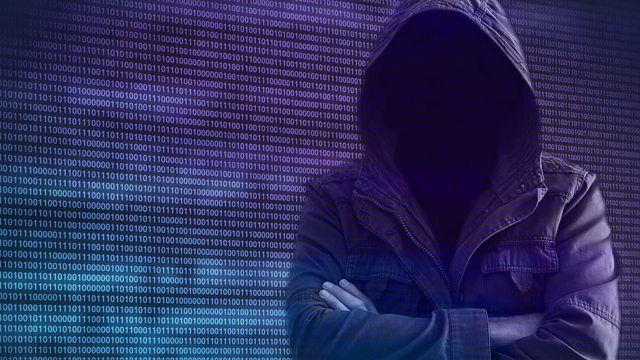 Meet the army of white hats - ethical hackers who help keep your data safe. But they dovnot always get a hero's welcome. Presenter Zoe Kleinman hears from security researcher Chris Vickery, who discovered the children's database of child-tracking company YouKnowKids exposed on the net, only to find himself under suspicion. Cybersecurity expert Prof Alan Woodward explains why security researchers have a huge responsibility for the data they unearth - and staying within the law is vital. We also find out why the tech giants pay out thousands of dollars in lucrative bug bounty programmes to people who identify vulnerabilities in their systems, and learn what businesses great and small need to be aware of in terms of cybersecurity.